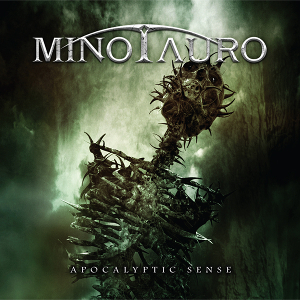 Italian Symphonic Power Metal band MINOTAURO will release their second album “Apocalyptic Sense” through 7Hard on October 13th, following the 2013 first album “Master Of The Sea”. The band was founded in 2010 by guitarist and songwriter Roko Smajlagic, consists various and experienced musicians. On the first album, the multi-national collaboration by the Croatian, Slovenian, and Italian musician was achieved. 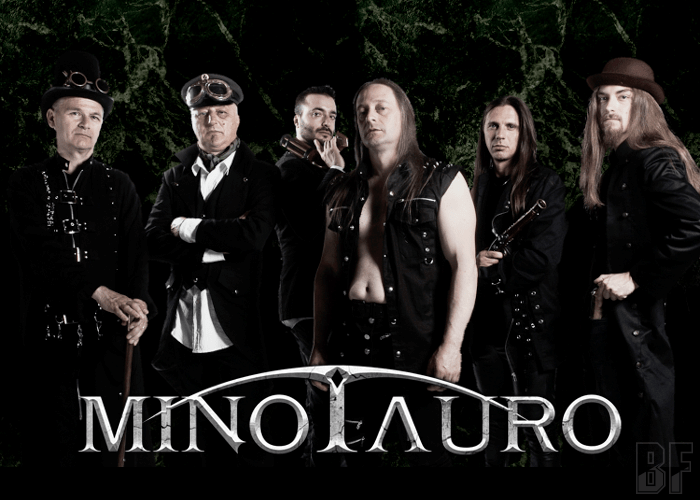 On the other hand, on the MINOTAURO's second work "Apocalyptic Sense", they show the completely transparent mix, quality of the production and recording, which will bring to the band a long-lived and esteemed work and raise its status in the local scene beyond. For fans of speedy Melodic, Power, Symphonic Metal.